DaVinci Therapeutic Massage is looking to expand our growing team in our established busy facility voted best of the best for the last 6 years! We have immediate openings to add 2 full-time and 1 part-time massage therapists. Along with working with established clientele, you can enjoy excellent pay with quarterly performance bonuses! Join our dynamic and fun team today! Located across from Chilson Subaru on Hwy 93. Although it feels wonderful, a massage is not just a luxurious spa treatment. It is first and foremost a healthful and affordable method to elevate overall wellbeing. The Art of Healing Hands. Are you an expectant mother? Massage helps to reduce edema, joint pain, stress and anxiety as well as muscle tension, headaches and the constant low back pain many women suffer from while pregnant. Call to book you next pre-natal massage. We are your top spot to receive a massage in Eau Claire and the Chippewa Valley. At DaVinci Therapeutic Massage, we treat each person as a work of art and tailor each session to your individual needs. 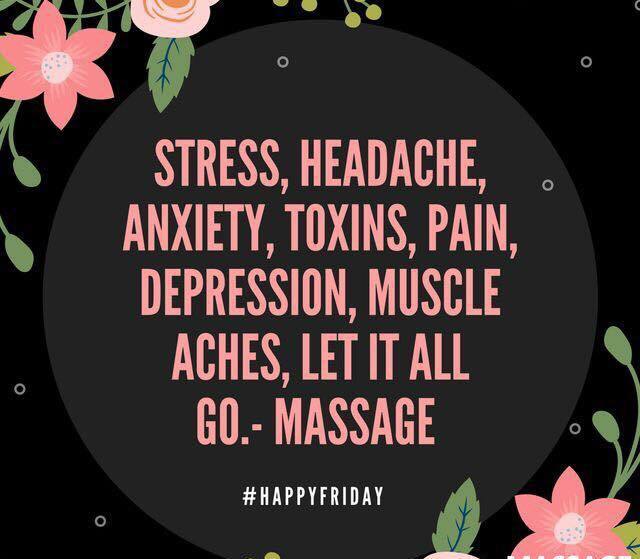 Whether you are looking to reduce stress, reduce pain, or are recovering from an injury – we are here to help you achieve your goals through therapeutic massage. Researchers have proven that a 60 minute therapeutic massage is equivalent to 6-7 hours of sleep! Did you know that therapeutic massage not ONLY helps reduce stress but also boost your immune system, improves circulation, relieves pain and helps to lower blood pressure. Studies have shown that therapeutic massage helps increase athletic performance by increasing joint and muscle flexibility as well as helps the athletes recovery time by helping restore muscle balance to tight or injured Muscles due to sprain, strain or over use. More and more companies are adding corporate massage therapy to their benefit packages for employees due to the fact that it helps with mental alertness, higher production rate and has been proven to Help reduce the cost of their overall health care plans. According to the AMTA (American Massage Therapy Association) 75% of individuals surveyed claimed the primary reason for their massage visits in the past 6 months was for medical and stress related issues and 61% of them Were referred in from their primary physicians. Therapeutic Massage has been proven to not only help cancer patients manage stress and depression but it has been proven to reduce chemotherapy-related nausea. What’s Happening At Davinci Massage?